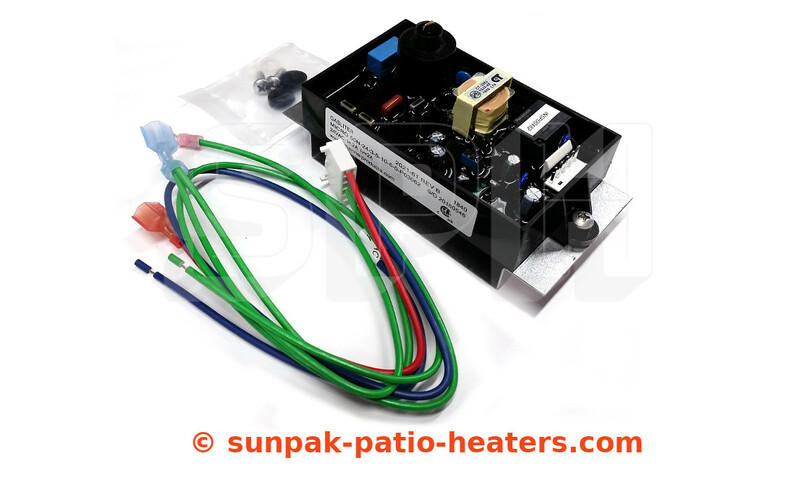 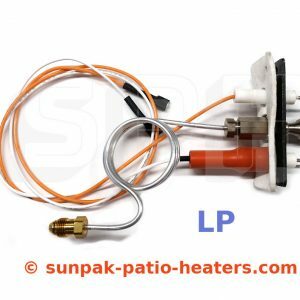 Function: This is the latest factory board to be used in the Sunpak 24V series heaters. 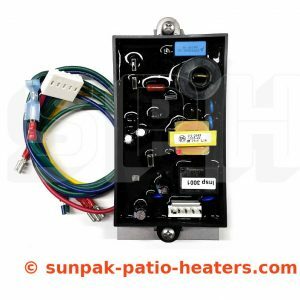 This module (sold as a kit) will upgrade any Sunpak heater that originally used the older RAM-3 SP and DS1142E Synetek boards of the past. For those looking to replace one of the older boards this is the kit you need. 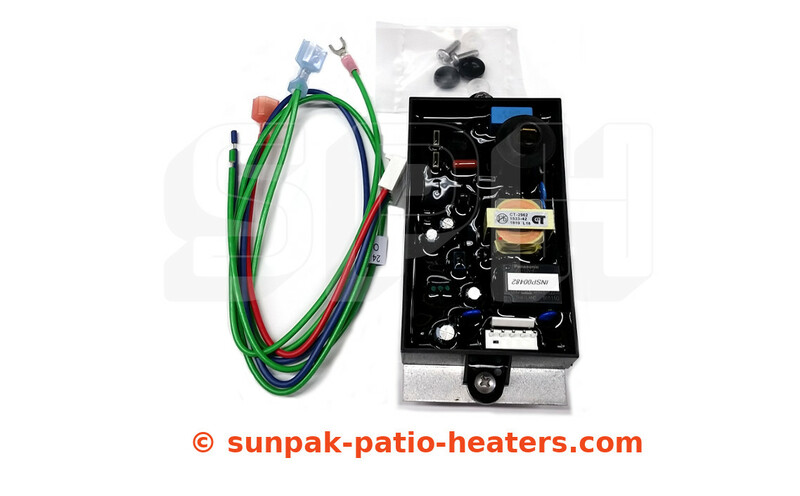 The kit includes the board, wiring harness, mounting plate and screws. 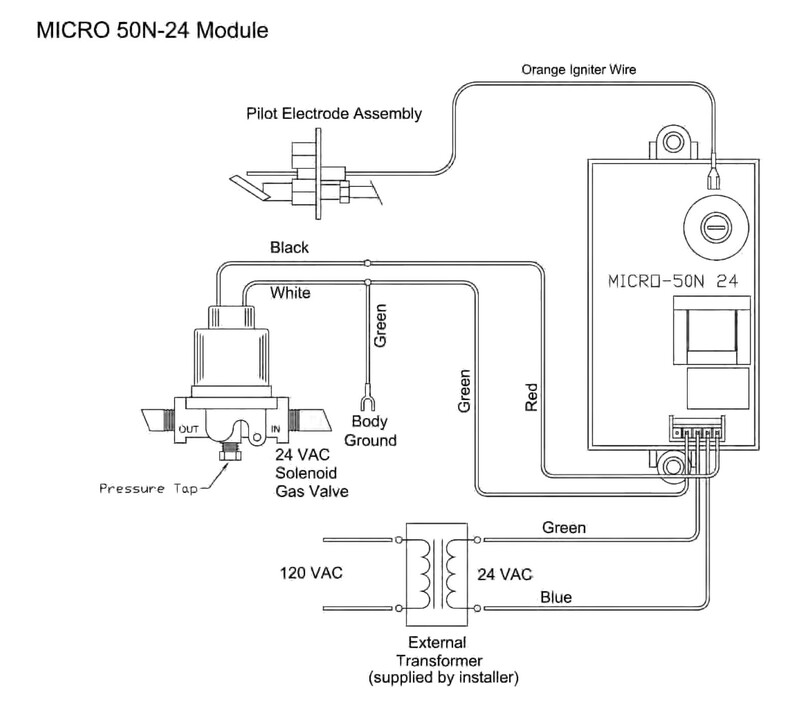 Other Notes: The S34-TSH uses the same board but different wiring harness. 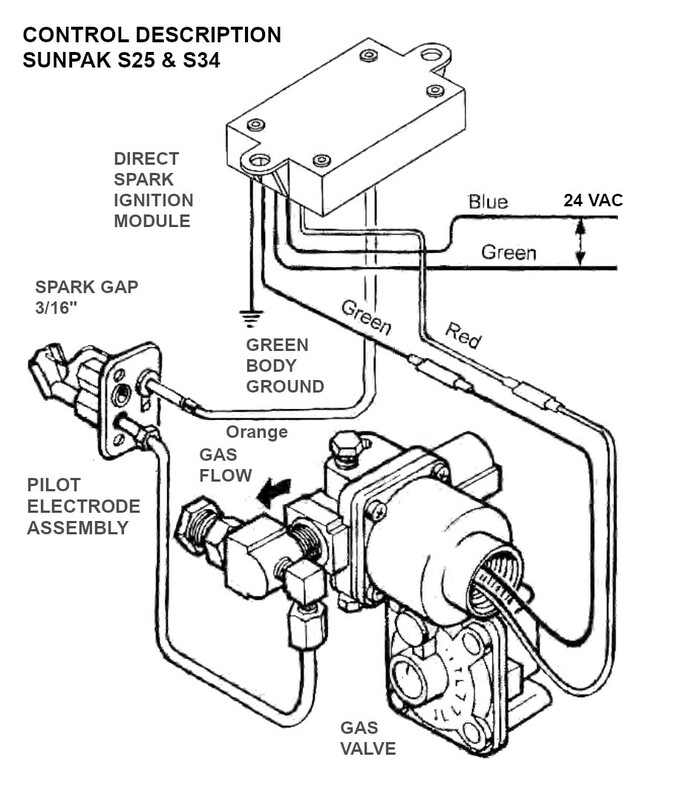 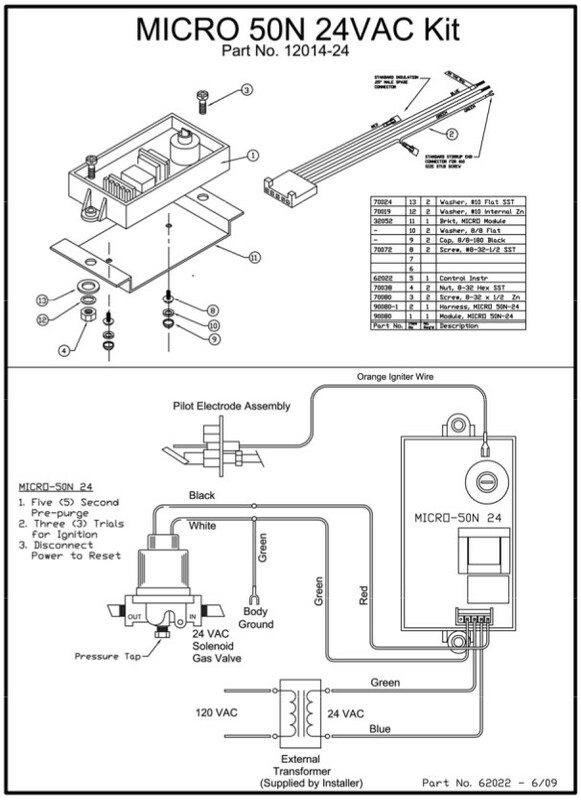 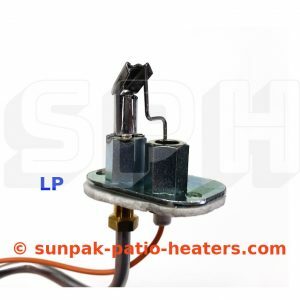 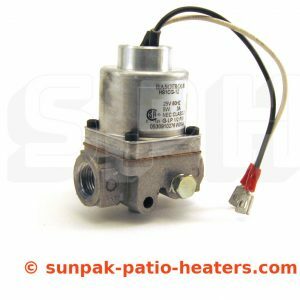 For TSH heaters use part# 12015. 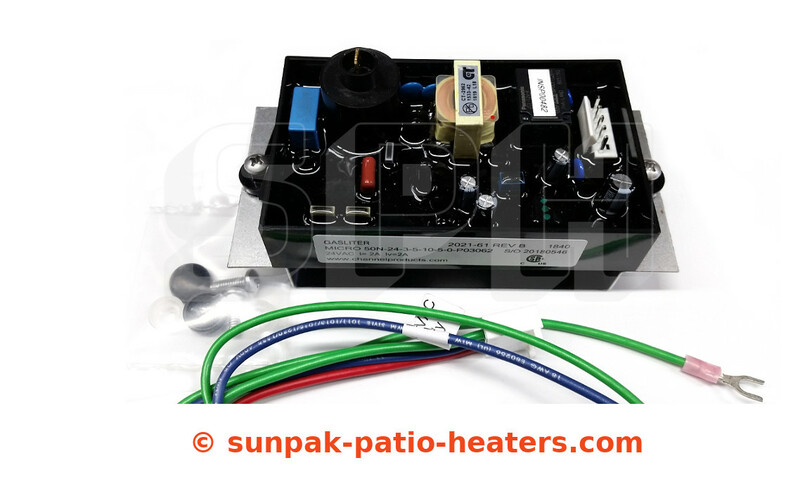 Contact us if you have questions.